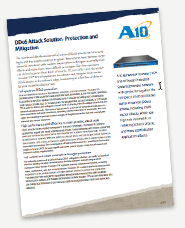 View information on protecting your network from DDoS attacks. 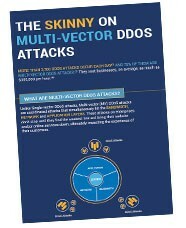 View this infographic to get statistics on the rise and effects of multi-vector DDoS attacks. Like or follow us for free industry resources and for the latest updates in on ZCorum’s A10 Solutions services.